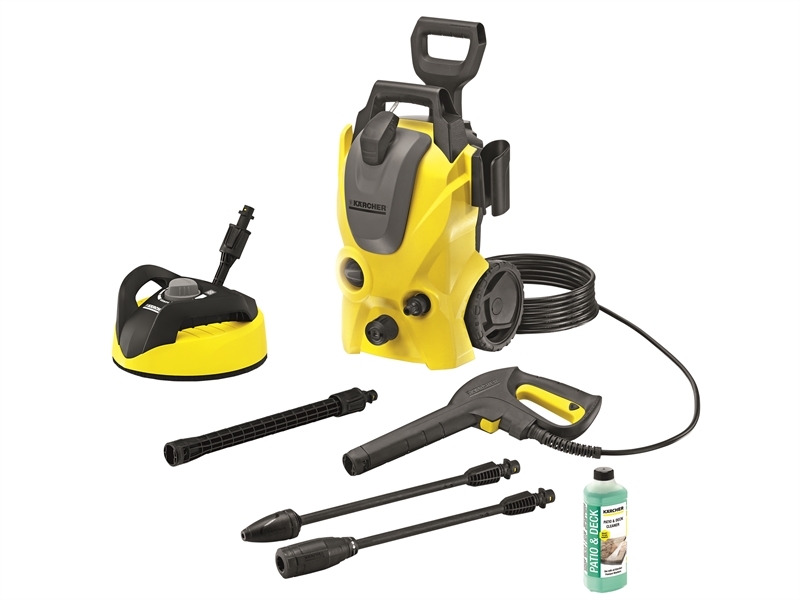 Buy specialist cleaning equipment from a specialist and knowledgeable supplier. 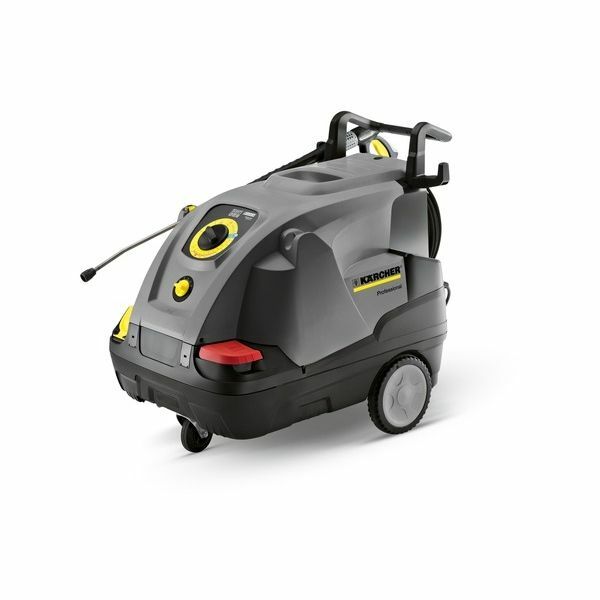 Here @ Elliotts we have expert staff with unrivalled product knowledge and industry experience. 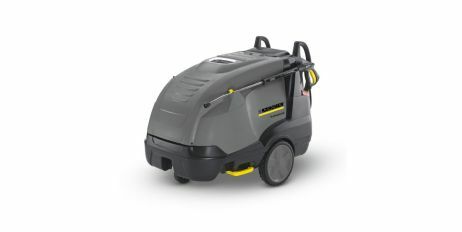 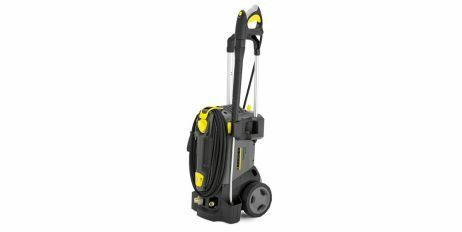 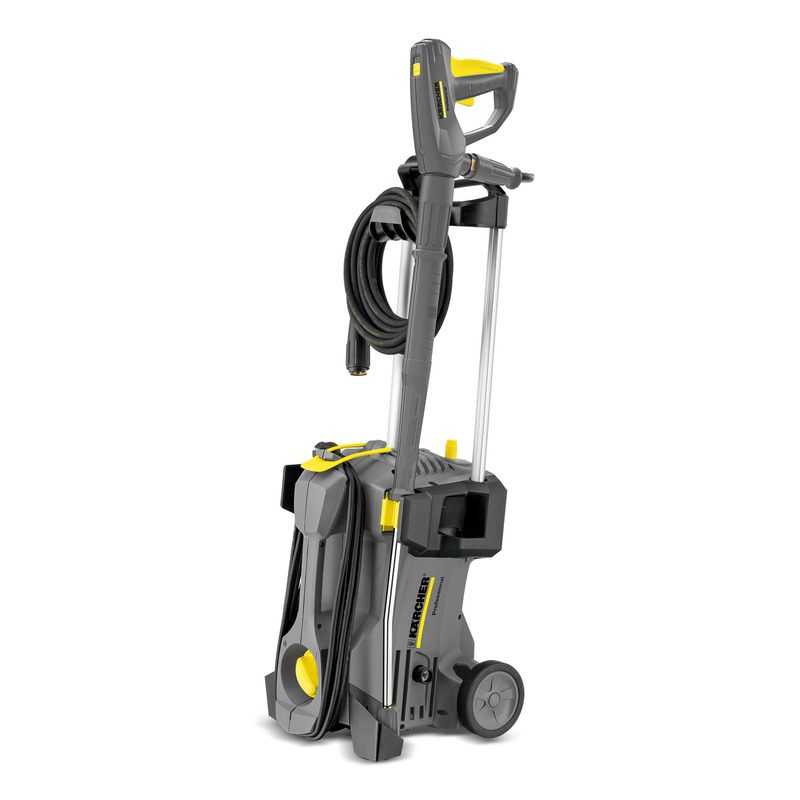 We stock and supply a wide range of cleaning equipment for domestic, commercial and industrial use, including Karcher pressure washers and cleaners.